Do you ever skim the West Elm website or stroll through its store and want everything? It's hard not to — until you take your budget into consideration. 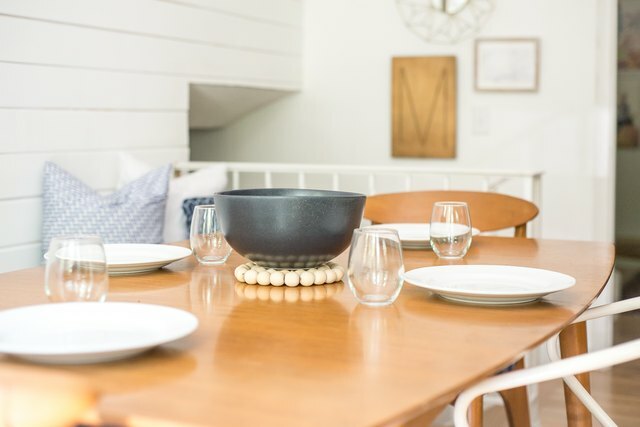 But the truth is, creating a West Elm aesthetic in your home can be nearly as simple as window shopping its products. Take this wood trivet, for instance. 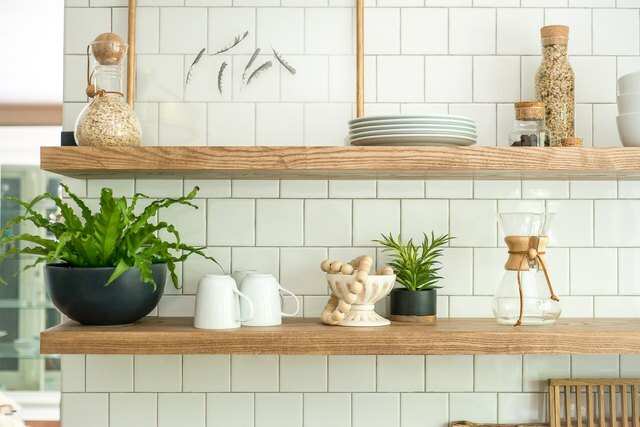 With a collection of beads, leather cord and scissors, you can create a like-minded piece for your kitchen at a budget-friendly price. 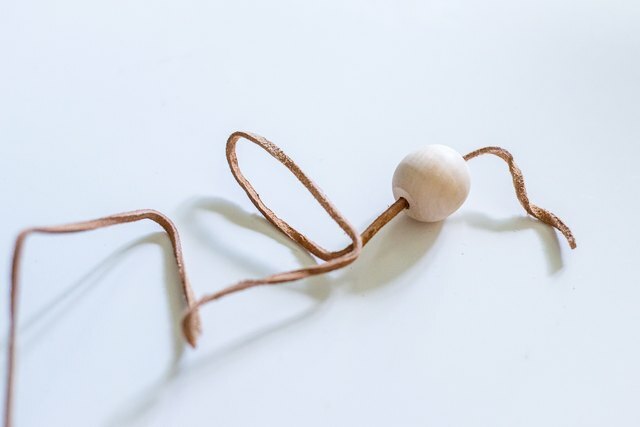 This hack takes less than 15 minutes to make, and when you're not putting it to good use, it pulls double-duty as a cute decor item. Wins all around. 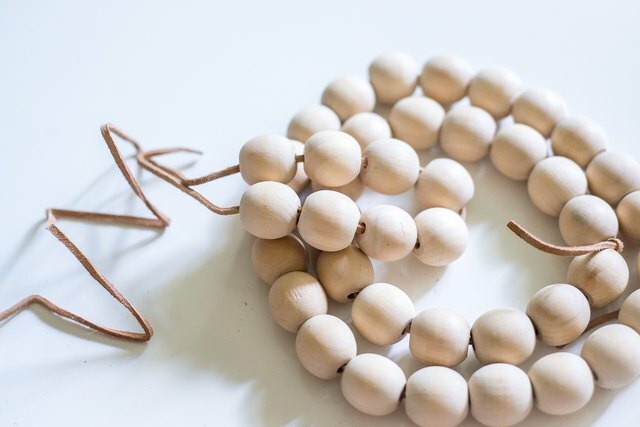 Get creative with your bead choices! 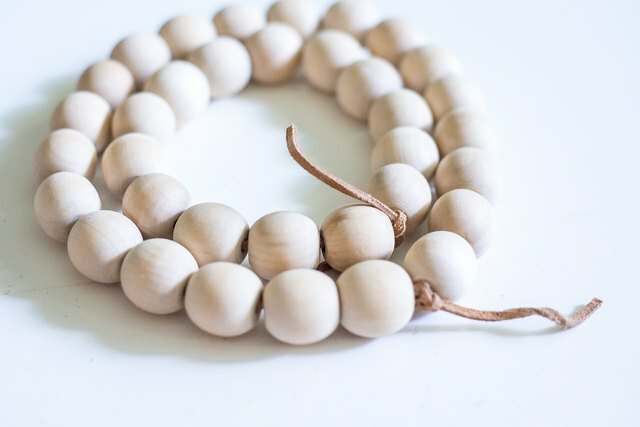 Wooden beads can be purchased in many different colors. Choose a color that best suits your home decor. 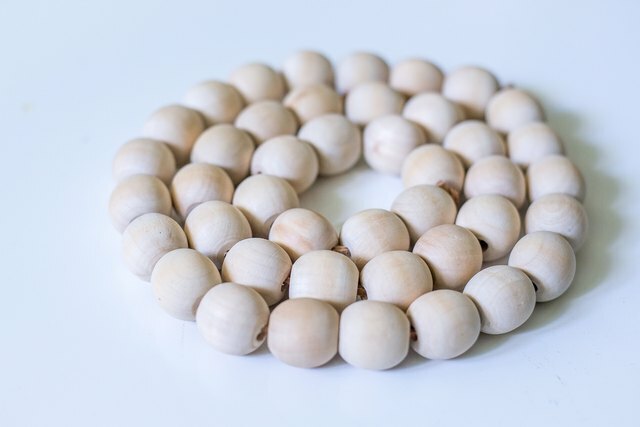 To make the outer ring, start threading wood beads onto a 28-inch cord until you've threaded 21 beads. Then, tie the two ends of the cord together to form a circle. 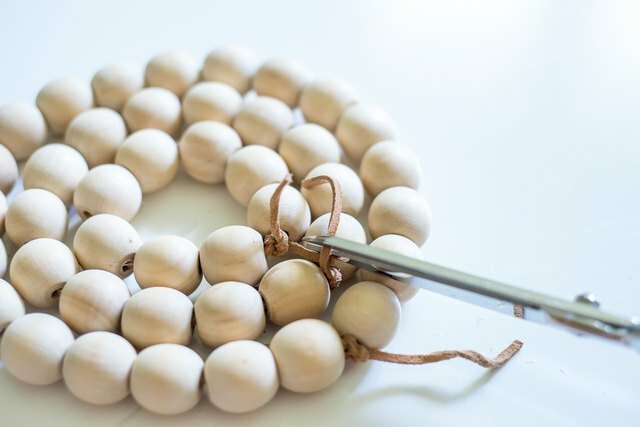 Make your knot tight, so that the beads do not move. The circle needs to be as stiff as possible. Grab a second piece of cord measuring 20 inches. 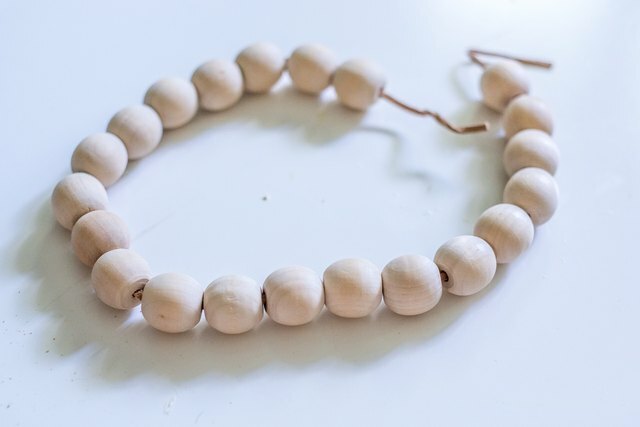 Start threading a second string of wood beads until 14 are attached. Check to make sure they fit well within the larger ring. If they do, tie a knot with the two ends, and make sure to attach them as tightly as possible. To make the final inner ring, you will do exactly what you've done in Step 1 and Step 2. This time, the ring will measure 12 inches and take 8 beads. Check the fit before making the knot. Double-check your knots to make sure they are secure. Once they are secure, trim off the ends of the cords on all three pieces. Use your new trivet on your table or the counter. When it's not in use, throw it over the handle of a cutting board or place it in a bowl as decor. It'll be right there when you need it and it'll add texture to you space when it's not in use.